LUNA SEA's official brochures [e-Book ver.] are now on sale on Apple iTunes stores in 51 countries around the world!! LUNA SEA's long-awaited legendary official brochures are now digitally remastered and reprinted. This e-book version is fully enjoyable on your smartphone, tablet and computer. 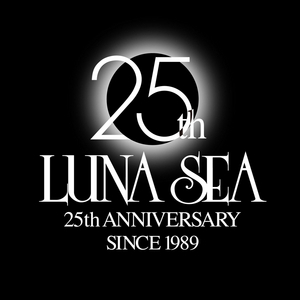 All the 23 titles of "LUNA SEA official brochures Archives" are now on sale at iBooks Store on Apple iTunes in 51 countries in the world.